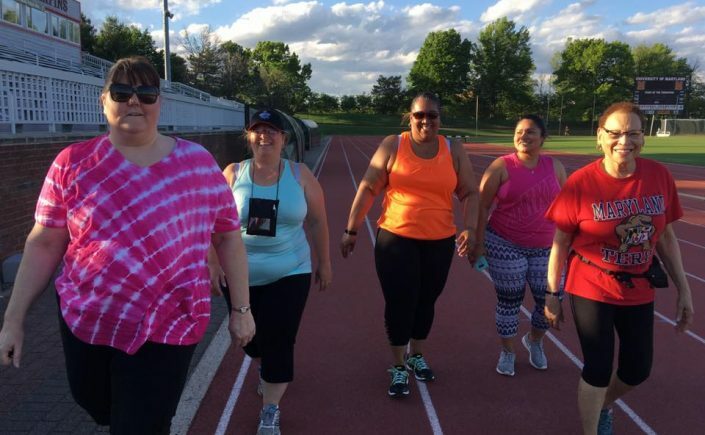 Join PGRC’s walking group! 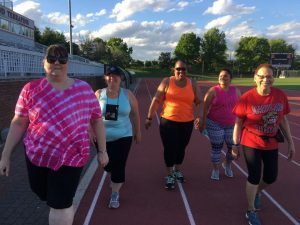 During the winter months, the group will be walking indoors at some of the local malls in the Prince George’s, Anne Arundel, and Howard County areas. Check out the calendar for updates on when we plan to meet. To get updates about our group meetups, email walk@pgrc.org to join the mailing list.